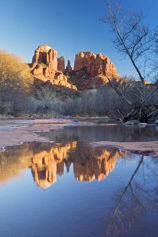 Out of town visitors to Michi Nadler's Sedona Detox Center dba Chintamani Therapeutics can also experience the healing beauty of nearby Sedona. If you are interested in booking a session, please call us or check your interest below and email us with your choices of date and time. Or, if you prefer, you may fax your information. Click here to download FAX form. Any other fees for services are subject to change and will be disclosed at the time of booking. 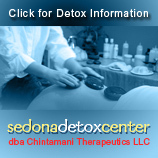 For Panchakarma, we require a 50% deposit and schedule 3 weeks in advance, if it is available. 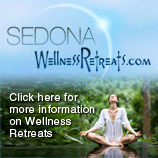 We welcome your questions about our services or any comments on how we can best serve you on your path to wellness.